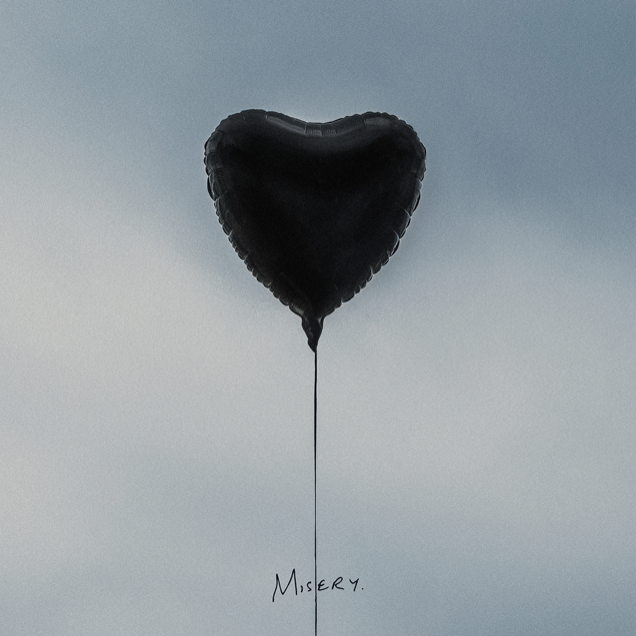 The Amity Affliction will be dropping their fifth studio album, "Misery", on August 24th via Roadrunner Records and earlier today they released the second part of the "Misery" short film, in the form of the single "Feels Like I'm Dying". The plot, written by vocalist Joel Birch and directed by Ryan Mcfall, follows our group of friends as they prepare to implement their devious plan while the outcome is rather questionable. It is recommended that you check out the first part before you proceed with "Feels Like I'm Dying".